It is remarkable how many different approaches there are to this topic. 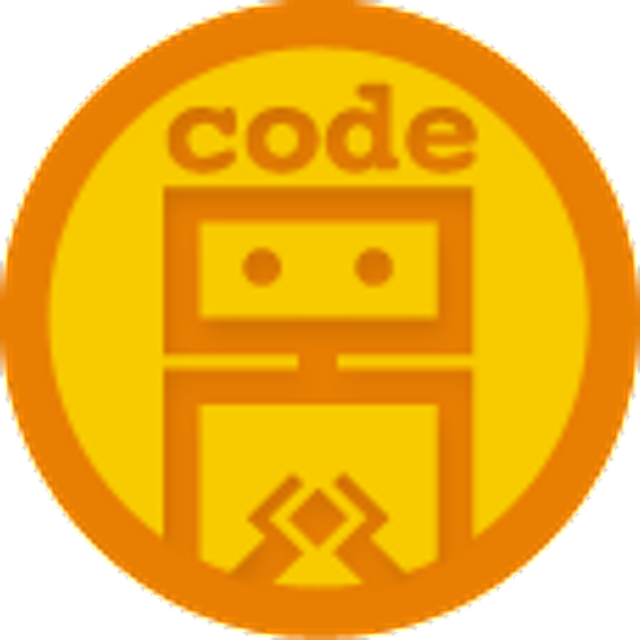 Codecademy has build a system of badges and rewards around coding tasks. Make a variable: "hey well done you got a badge ...". Its nice to use and the feedback is very satisfying. When I say they have different approaches, in looks and feel and output they are different, but actually they are all games. It's just where the game is introduced. Are they gamifying the learning process or are you learning to code a game? Both are intriguing and Codecademy is yet another good option. @jxxf @msaxby http://t.co/ycVnKcqnFC is fantastic for kids! codecademy has a bit of barrier to entry.